You are Commander Shepard of the SS Normandy, an elite agent in humanity’s Systems Alliance Military. Explore the galaxy with your hand picked squad of combat, tech and biotic specialists as you race against time to stop a madman bent on galactic destruction. Download new systems and worlds to visit! Meet new characters and encounter never before seen alien species! Find new weapons, armor and items as you experience a whole new adventure! Too vague for you? Sorry. To say more would give too much away. Just trust that it's all great: plot, characters, voice acting, the sheer sense of scale - everything. Add in fantastic graphics and a cinematic flair, and the end result is a truly memorable story. Our only complaint was that it ended too soon - we wanted more. 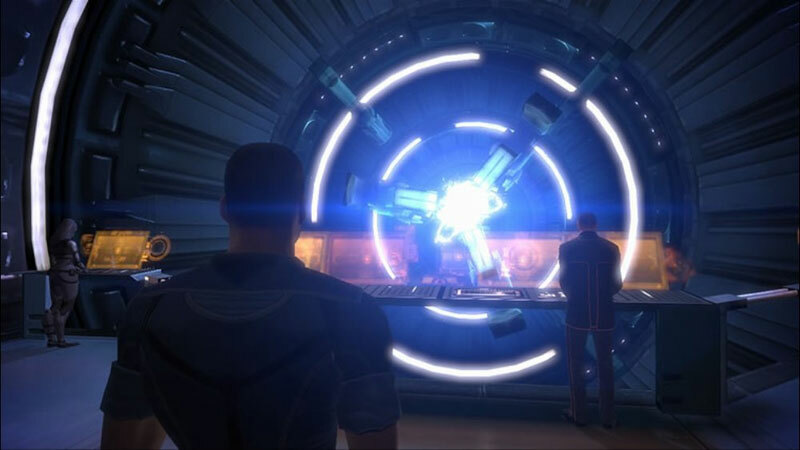 All told, Mass Effect is a great game with moments of brilliance and a number of small but significant obstacles that hold it back from reaching its true potential. But in the end, if you like RPGs and want to spend some time in an absorbing sci-world populated with a bunch of unique inhabitants, you'll definitely have plenty of fun with this one. 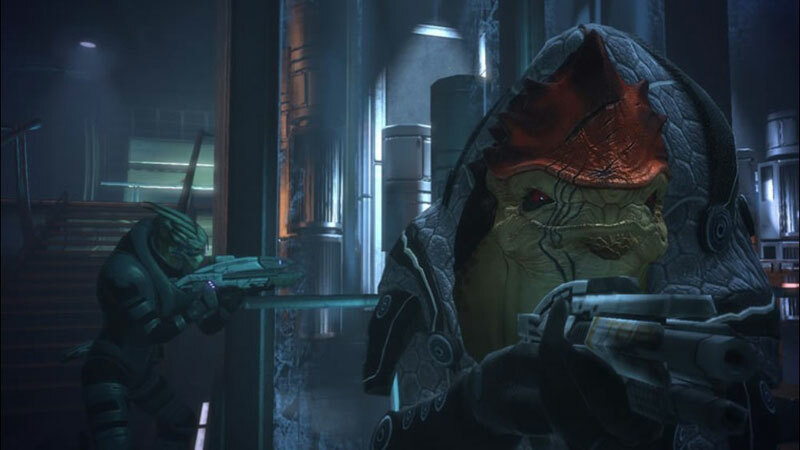 If you're looking for a title that tells a great story, is loaded with content, has a surprising amount of re-playability due to customization, and will keep you glued to your couch, Mass Effect is a great choice. It's unfortunate that the game has a mature rating and only comes out for the Xbox 360. If you're under 17 or are a Sony snob, you are going to miss out big time. For the rest of us it's smooth sailing across a galaxy full of adventure! 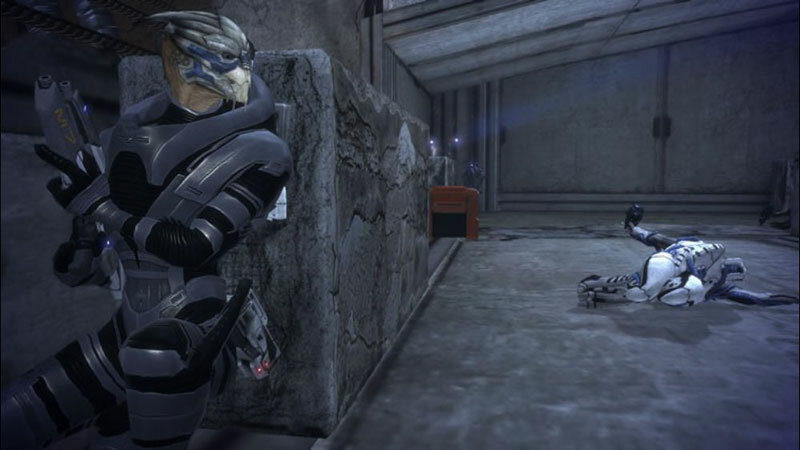 All in all, Mass Effect is a good game which will disappoint nearly everyone who plays it. Immensely flawed in its design choices, but absolutely fantastic in its attention to character and atmosphere, Mass Effect is enjoyable, but not a masterpiece; entertaining, but not revolutionary; epic and emotionally involving, but disappointing. It is not a great game -- but it is, generally, a good one. 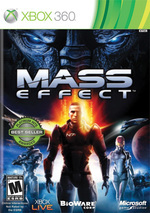 Mass Effect is a powerful experience that has a lot to offer anyone who plays games as more than a casual diversion. A typical run through will take well over 20 hours depending on how closely you stick to the core missions, but it’s well-paced and has hours of completely optional--but still interesting--content if you want to see everything it has to offer. It's certainly not perfect, but the minor performance issues and needlessly complex menus are like tiny specks in a celestial sea of awesomeness. 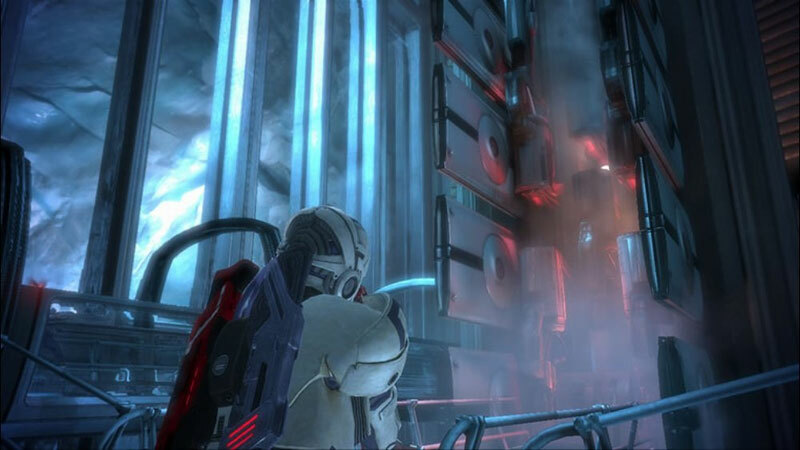 Forced to stumble towards a conclusion, I'd say that despite the niggles, Mass Effect is most definitely a great game with an awful lot going for it - but one that doesn't quite deserve unquestioning praise. For what it achieves in delivering a compelling narrative and wonderful atmosphere, BioWare deserves a huge amount of credit, as there are few games that come anywhere near it in this regard. Malgré un bon nombre de défauts agaçants, au rang desquels figurent une I.A. décevante, des phases véhicules en carton et une durée de vie un peu limite, la Xbox 360 tient probablement là son meilleur RPG, voire l'un de ses meilleurs softs toutes catégories confondues. Un titre fascinant qui n'a sans doute pas la valeur accrocheuse d'un Gears Of War ou d'un Halo 3, mais que beaucoup tiendront sans doute comme le plus gros hit de la 360.